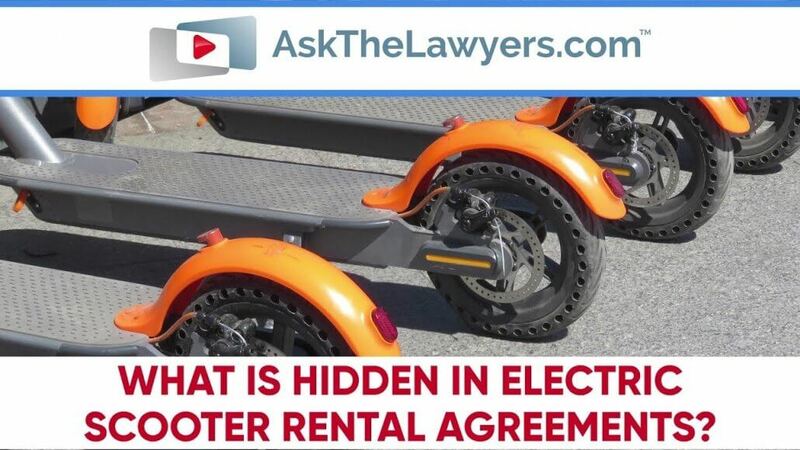 You are here: Home / Articles / Video Library / Practice Areas / Car and Truck Accidents / What Is Hidden in Electric Scooter Rental Agreements? The rise of electric scooters, or e-scooters, leaves riders with many questions. Who is liable in an accident? What happens if someone gets hurt? Can riders file a lawsuit? 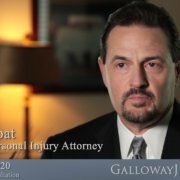 Betsy Greene is an injury attorney in Bloomington, Indiana. As she explains in this video, the agreements for scooter rentals like Bird and Lime have some hidden clauses you should know about. Watch the video below, and call 888-365-4073 if you’ve been injured riding an electric scooter. 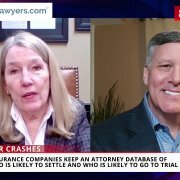 I’m Leslie Rhode with AskTheLawyers.com, and this is Ask The Lawyers. As more and more people hop onto electric scooters in cities across the country, physicians report treating more e-scooter riders who have been in accidents – some, very serious. Popular scooter companies like Lime and Bird require riders to be 18 or older, wear a helmet and have a driver’s license – but many riders ignore these rules. The co-chair of the emergency department at Cedars-Sinai medical center in Los Angeles estimates his hospital has seen more than 100 e-scooter injuries this year. Personal injury attorney Betsy Greene with Greene and Schultz Trial Lawyers in Bloomington, Indiana – says that since the e-scooters are so new on the scene, the answers about who is responsible in scooter accidents still are not always clear. One of the most important things she thinks riders should know is what you agree to when you sign up on the e-scooter app. 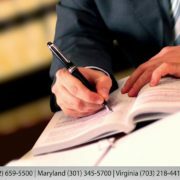 If you do have questions about e-scooter accidents or need to contact an attorney to help, go to AskTheLawyers.com. I’m Leslie Rhode for AskTheLawyers.com. 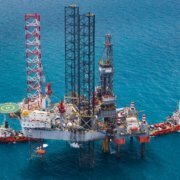 What Should You Do If You Are Injured Working in an Oil Field? Did Talcum Powder Cause Ovarian Cancer in Women?